Planning a ski getaway to the French mountains this winter? 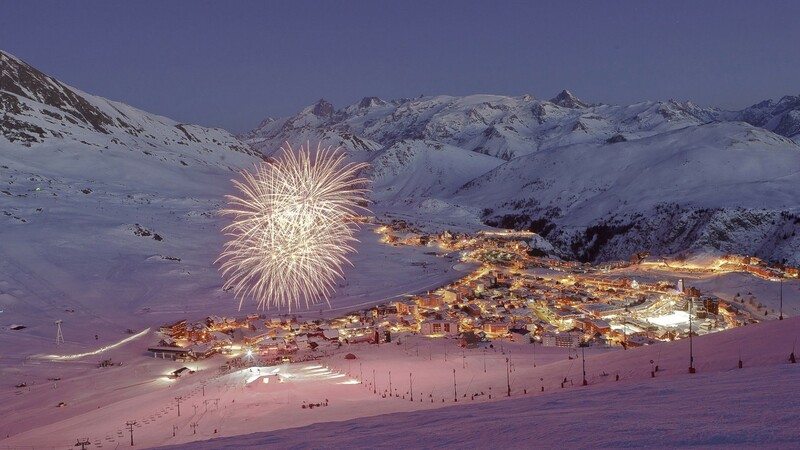 Look no further than Alpe d’Huez – a picture-perfect resort nestled in the Western Alps. 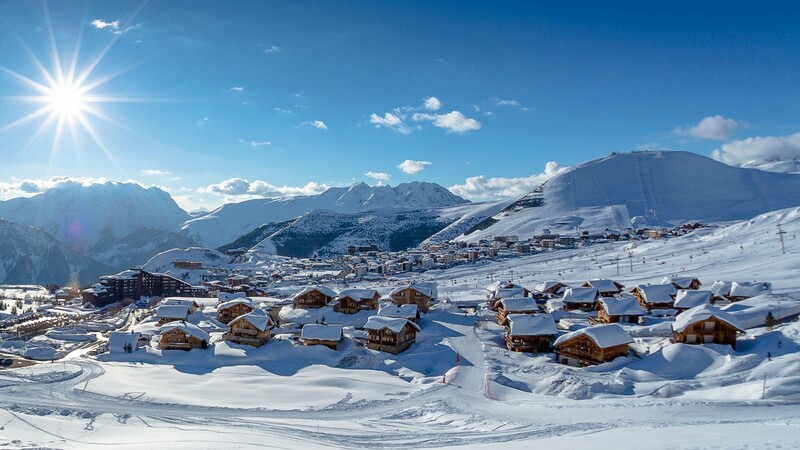 Not only does Alpe d’Huez happen to be one of the sunniest resorts in the entirety of the Alps, but it’s also home to two new high-end chalets for the 2018-19 winter season. Both part of Crystal Ski Holidays’ luxurious Finest range, Chalet Woodpecker and Chalet Nightingale provide you with the perfect place to set up camp for a great escape to the mountains. 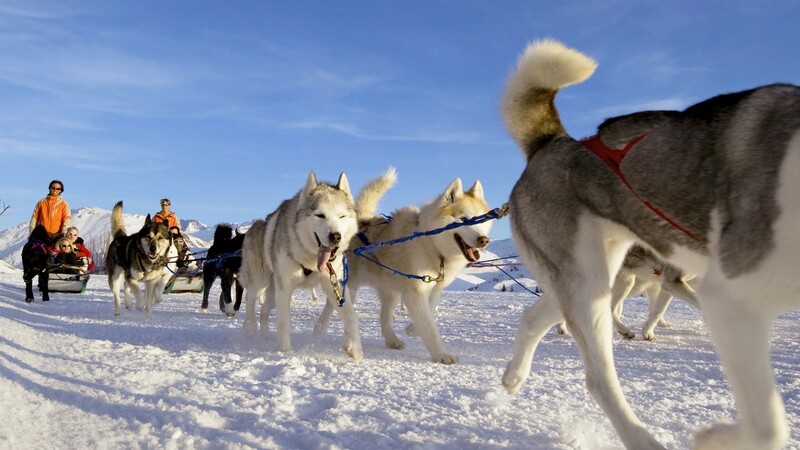 Crystal childcare is available to customers staying in selected lodgings around the resort, too, meaning you can keep the kids entertained while you head out for an afternoon exploring the slopes. And then there are the runs: with 249km of pistes, great conditions and a number of lengthy black runs like La Sarenne, there’s more than enough to put intermediate and advanced skiers through their paces. At the bottom of the hill, there’s a great après scene, with plenty of cool bars to kick back and relax in at the end of a long day on the slopes. Create some amazing memories this winter, both on and off the slopes. 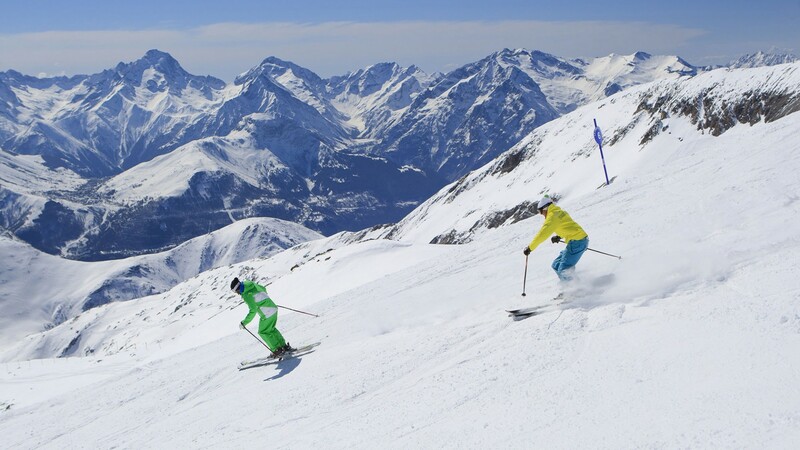 With an expert team of super-knowledgable specialists, you can experience your perfect winter getaway when you travel with Crystal Ski Holidays.